…Lip injections are now considered one of the most effective lip enhancement procedures. Most women consider it to be the perfect treatment option when they want to look their best and have full, sumptuous lips.. probably a trend exacerbated by celebrities (such as the Kardashian sisters for example), which seem to be contributing to the increased demand for full lips in our society. Lip fillers are particularly effective because your doctor is able to control the amount of the Hyaluronic acid (HA) that is released into your system. He/she is capable of resolving any issues, lumps or bumps that may appear on your lips due to the lip movement when the treatment was administered. Lip fillers such as Restylane and Juvederm results in less swelling and bruising. HA dermal filler may not result in any adverse condition when compared to Collagen lip injections. Juvederm, Restylane and other kinds of dermal fillers may last up to nine months. These fillers help to give the desired shape and structure, and volume to your lips. Juvederm contains lidocaine and other forms of anesthesia which helps to minimize the pain during injection. The lip enhancement process can be done using the Ultra Plus, Volbella, Voluma and Volllure formulas. They are meant to boost the physical appearance of your lips and reduce the wrinkles around them as well. Just like Juvederm, Restylane helps to restore lost volume to the lips and rehydrates the same. It’s is a useful lip filler due to its resistance to stretching. 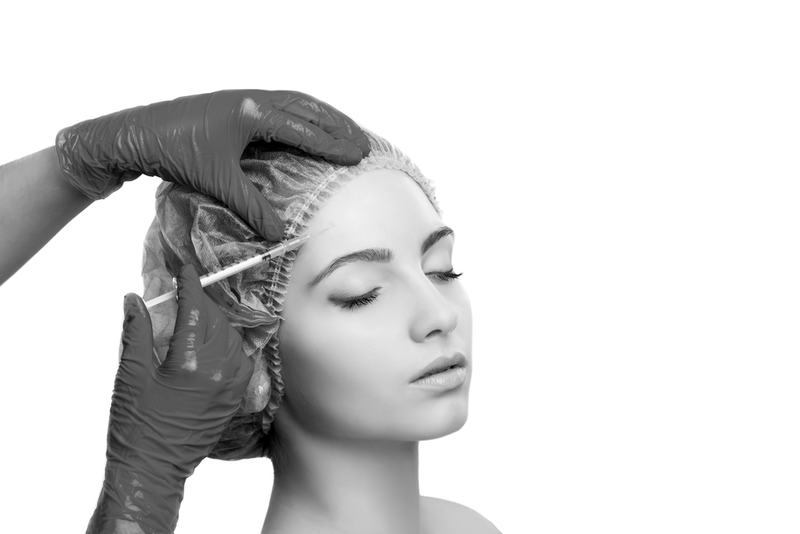 Restylane treatment can last up to nine months. What Happens During Enhancement Injections? Dermal fillers serve as a quick treatment on the lips. Before this treatment, your doctor will use a numbing cream to reduce the pain during treatment. In situations where the patients still have severe pain in the lip area, the doctor can perform a dental block to numb the area further. The treatment will last about 15-30 mins. However, you might use ice-packs to reduce swelling after the procedure. It’s advised to avoid using lipsticks or other lip products to prevent any lip infection after the treatment. Although your lips might appear large than the usual after the treatment, this is because of the swelling and the inflammation of the lip tissues, which will reduce after some days. Are Lip Fillers Right For You? Lip fillers are useful in having a good lip shape. But it’s vital to know what you are in for, and then what your lips might look like after the treatment. So you have to consult your doctor before proceeding for any lip enhancement procedure.